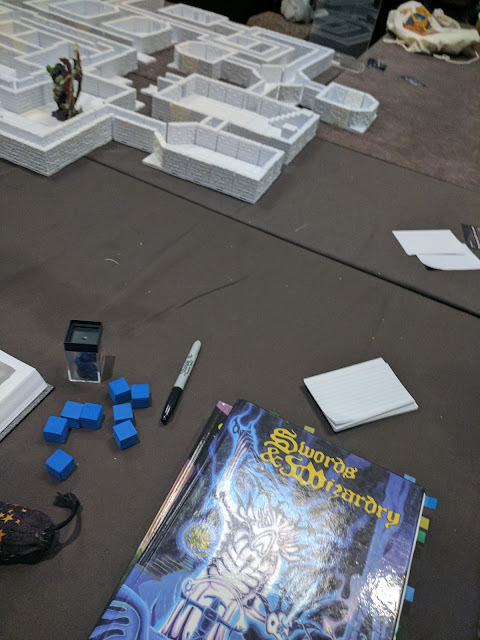 Last night, after running my second session of Beneath the Battered Dwarf Tavern for Swords & Wizardry Light (went very well and as before had an extra player show up) it was time to venture into Rappan Athuk using Swords & Wizardry Complete with Skeeter Green as out DM. Afterwards, meaning - after the vast majority of the party was killed - Rach and I chatted up one of the "Peripheral Frogs" (a position similar to what I hold ;) and we brainstormed some really cool ideas for SWL to present to the head honcho himself. Afterwards, Rach and I headed to the hotel bar where we met with a couple of NYC gamers. We just may have put in motion a very exciting project for the fall of 2018. Damn but I really love NTRPG Con. 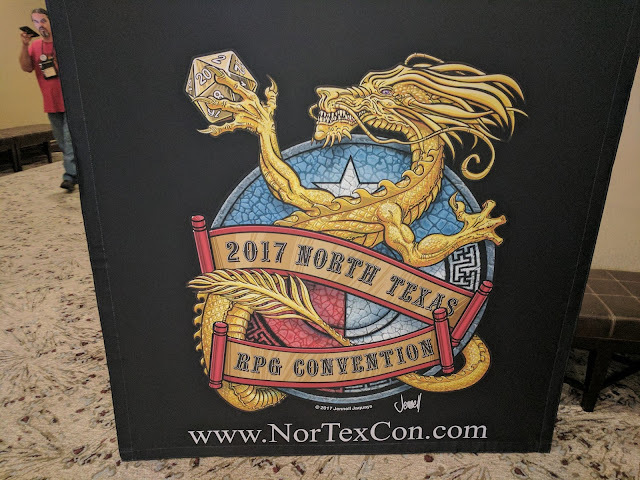 It really is "where the deals get made in the OSR." It was a very good day - and night. I run my next game in 30 minutes. 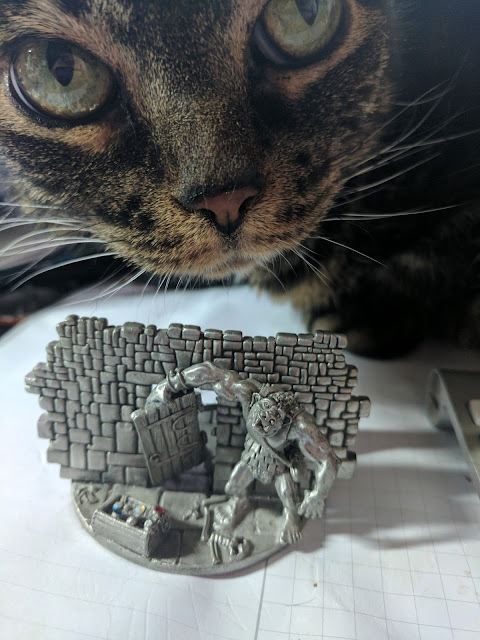 A second group shall soon explore Beneath the Battered Dwarf Tavern! We Have Arrived - Time to Run Naked Through the Halls! Wait! That's been done already. Ah Well. This is our room. Those are Rach's feet. This is our view. 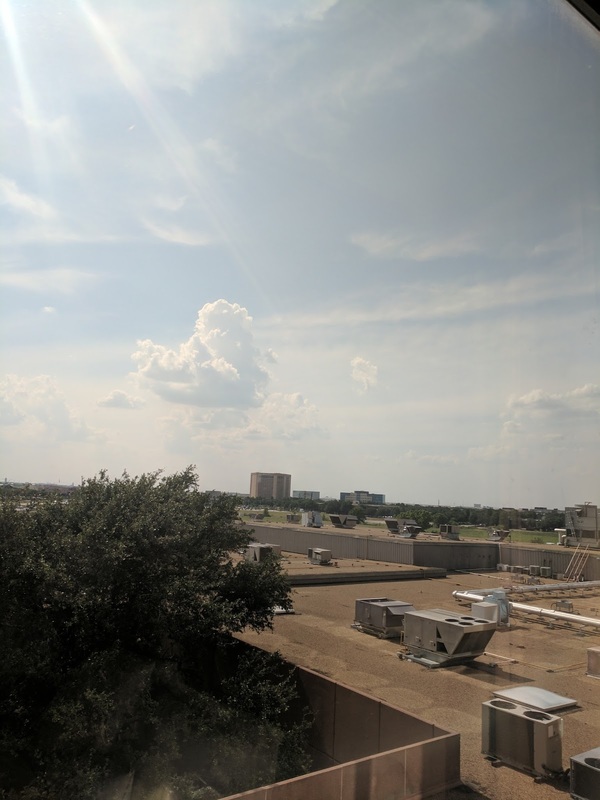 That cloud hides and adventure. Rach and I have a noon flight to Dallas today. NTRPG Con here we come! 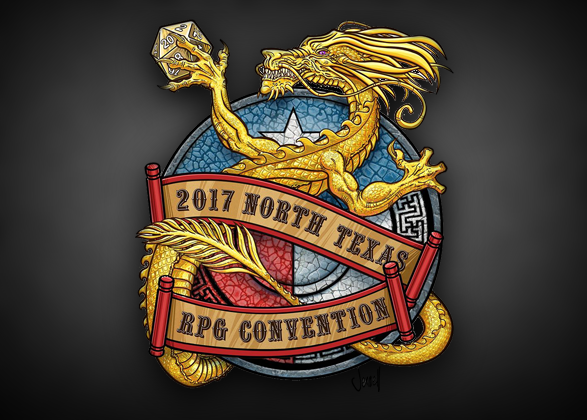 If you are at NTRPG this weekend, please, don't hesitate to introduce yourself. I don't bite and I am a tad more fun than a rock (inside joke there ;) Be warned, get me talking and I may be hard to shut up - heh. Announcing the Tenkar's Tavern Monthly Crate of OSR Goodness - I Kid You Not! Erik Tenkar, the populist old school roleplaying (OSR) commentator and blogger, has granted theexclusive monthly subscription box license to the Illusionist Investment Group entertainment collective. 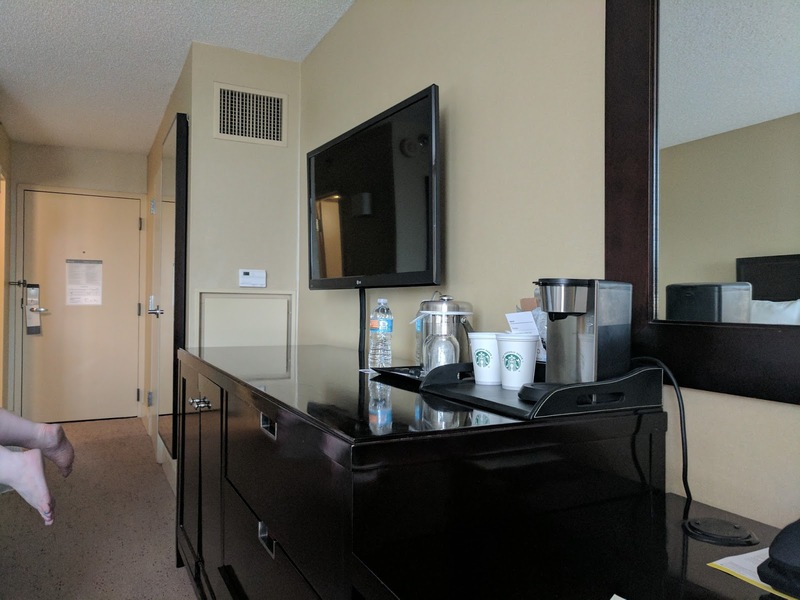 Houston, TX, May 30, 2017 (www.illusioni.st) - Monthly subscription services are key to the growth of the Illusionist Investment Group (IIG). 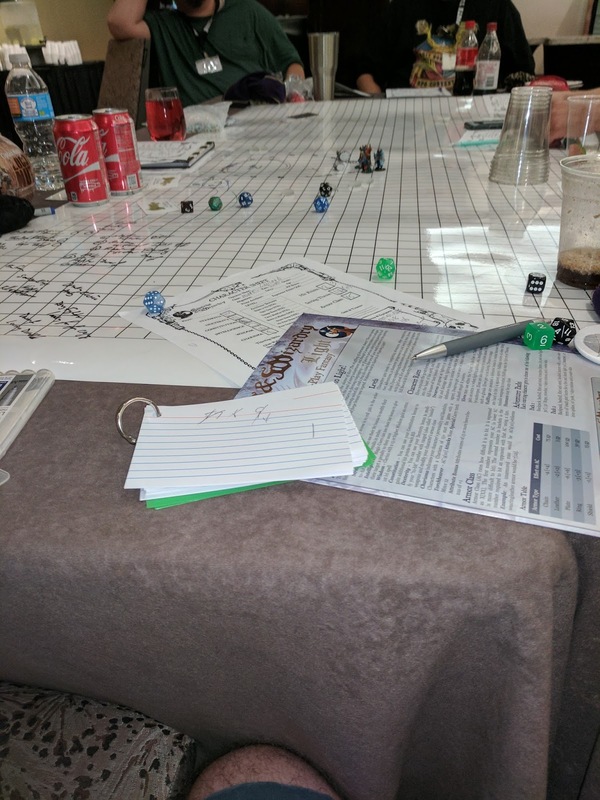 IIG brings scale, corporate business support, capital, technology resources, marketing specialists, and strategic relationships to key celebrities and creative studios within the tabletop game industry. 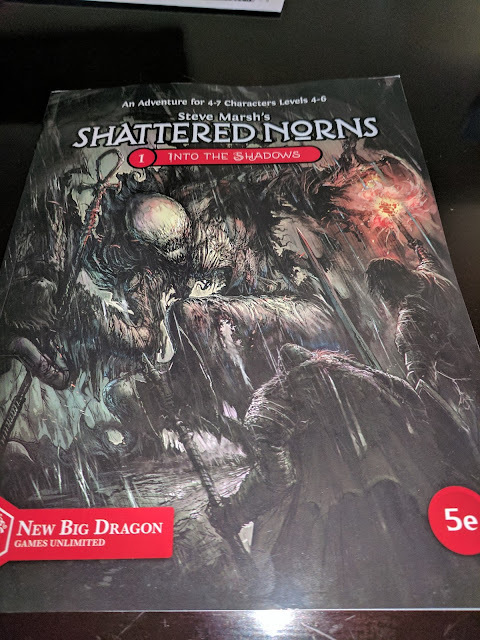 When asked what appealed to him about bring involved with a monthly crate, Erik Tenkar responded: “To be honest, I love getting monthly surprises in the mail, especially those related to RPGs. 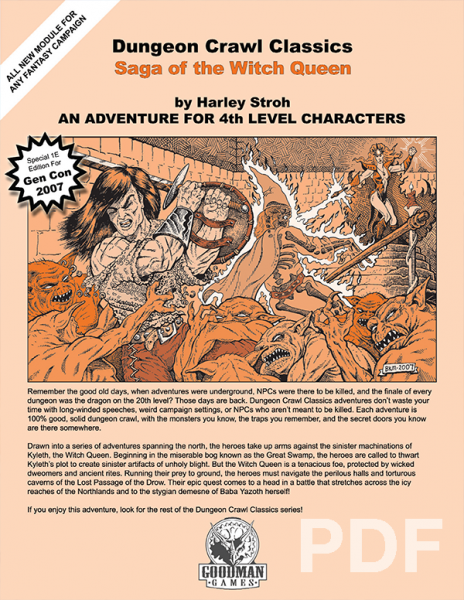 An offer to help curate a monthly crate of OSR goodies was something I just couldn't pass on." 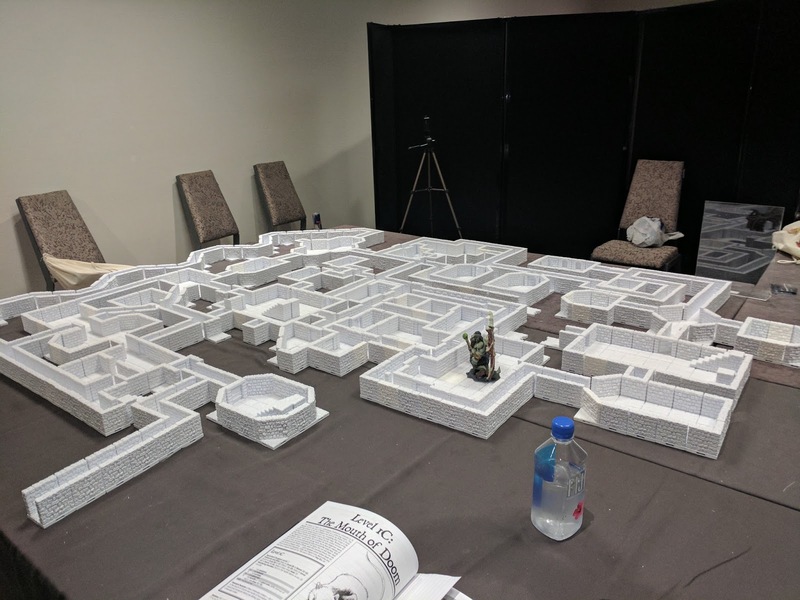 The Illusionist Investment Group is a woman-owned, Houston-based company focused on developing entertainment properties within the tabletop game industry that includes board games, card games, roleplaying games, miniatures, web games, mobile apps and augmented reality games. appearances led by its namesake, Erik Tenkar. 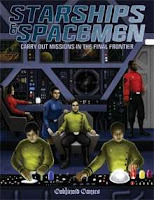 Over time Erik has become the voice of the old school roleplaying market with his edgy humor and incisive wit. 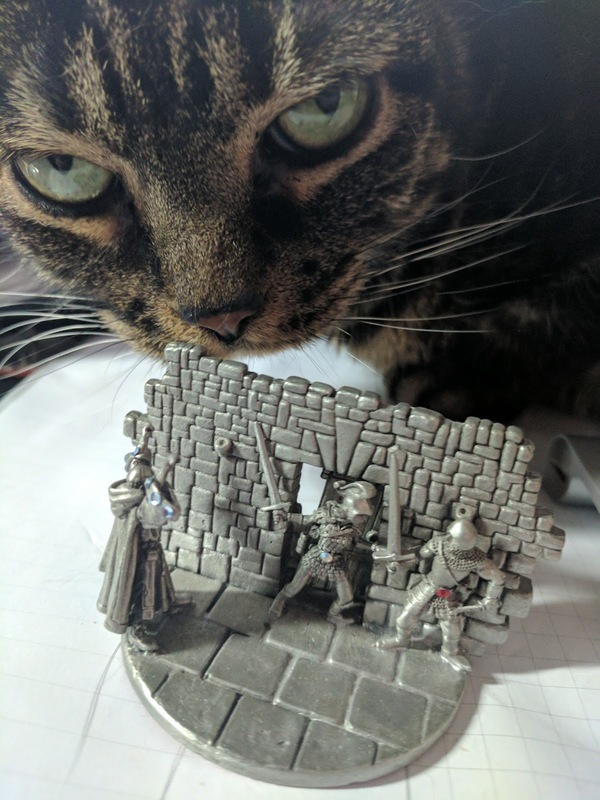 An avid gamer, Erik not only comments on the games he reviews, but he creates his own content and inspires and assists other small press publishers using his podium as a megaphone. 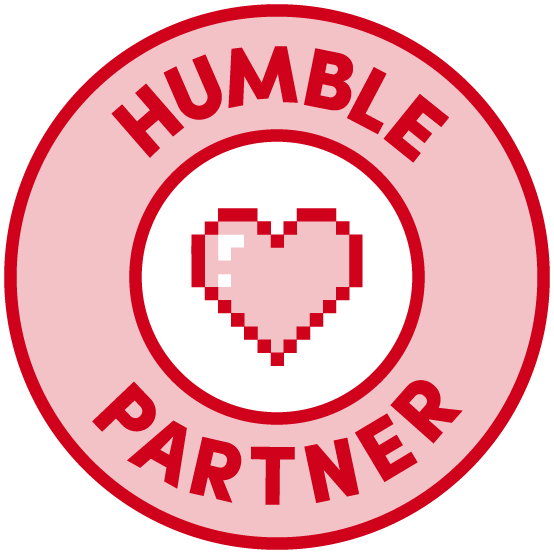 He is respected by old school grognards and newbies alike for his fairness and transparency with industry reporting and game information. 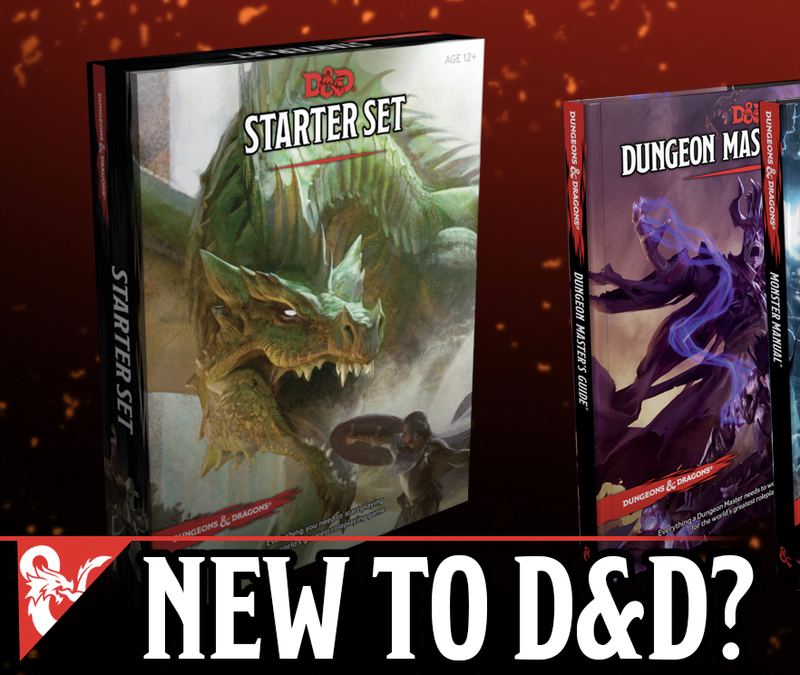 The Tenkar’s Tavern crate is a monthly subscription box filled with a mystery selection of OSR gaming products. Products range from RPG books, scenarios, adventure modules, dice, tabletop game accessories, miniatures and much more. 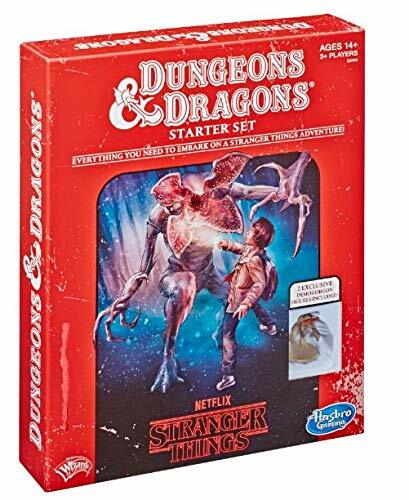 With a changing selection each month this crate aims to satisfy collectors in the old school roleplaying market segment. 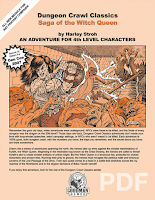 Well, if you are a gamer I hope to present you with a deep selection of OSR goodness. You've been loyal readers for years, some of your for the full eight years, and this is part of me paying you back. 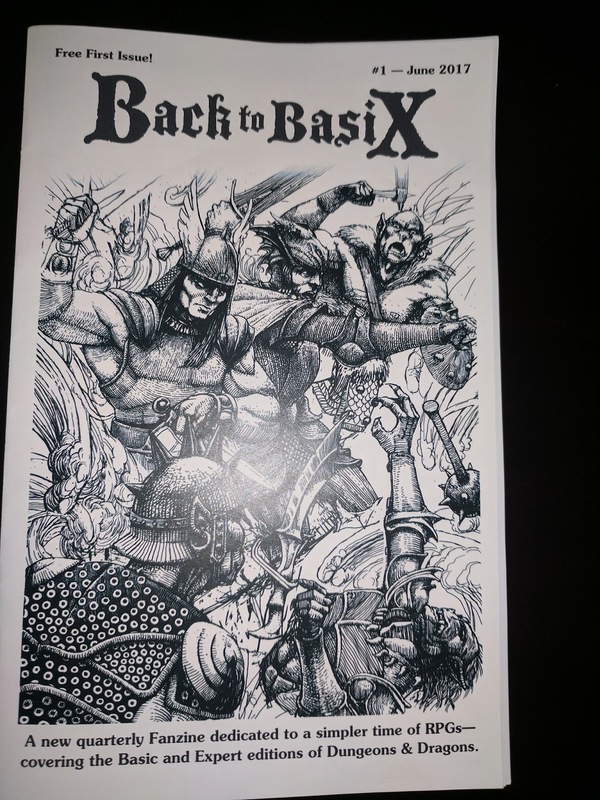 Seriously, I love getting my Loot Crate and Mythoard every month, but the idea of a monthly shipment of OSR picks landing on my doorstep is simply awesome. 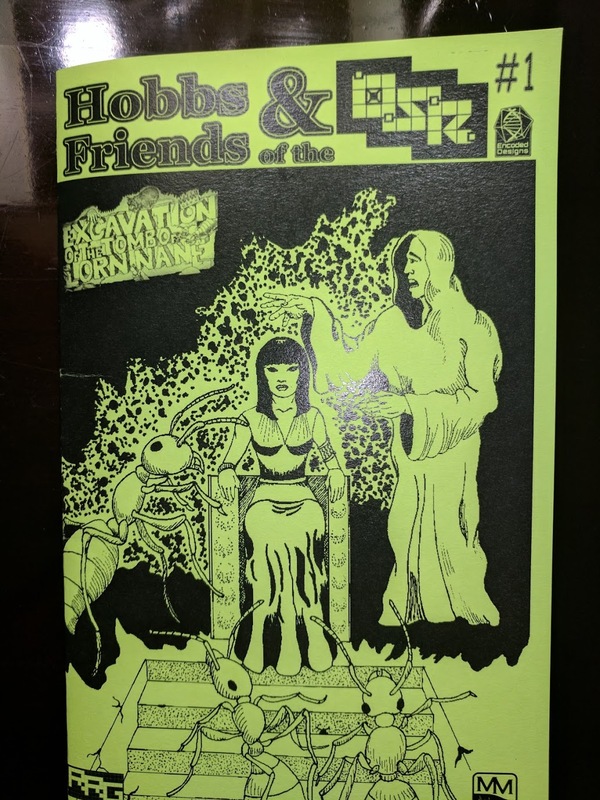 If you've been following the current OSR Extravaganza Sale at RPGNow, you know the waters of the OSR are deep and full of life. Its time to take a swim in those waters. 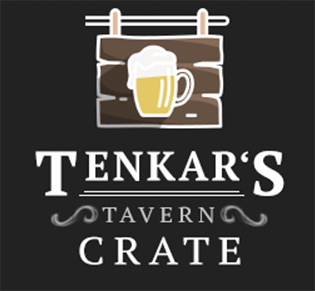 If you are a publisher of OSR or System Neutral products, rulebooks, adventures, accessories, settings, etc and you would like to be part of the Tenkar's Tavern Crate I need to talk with you. 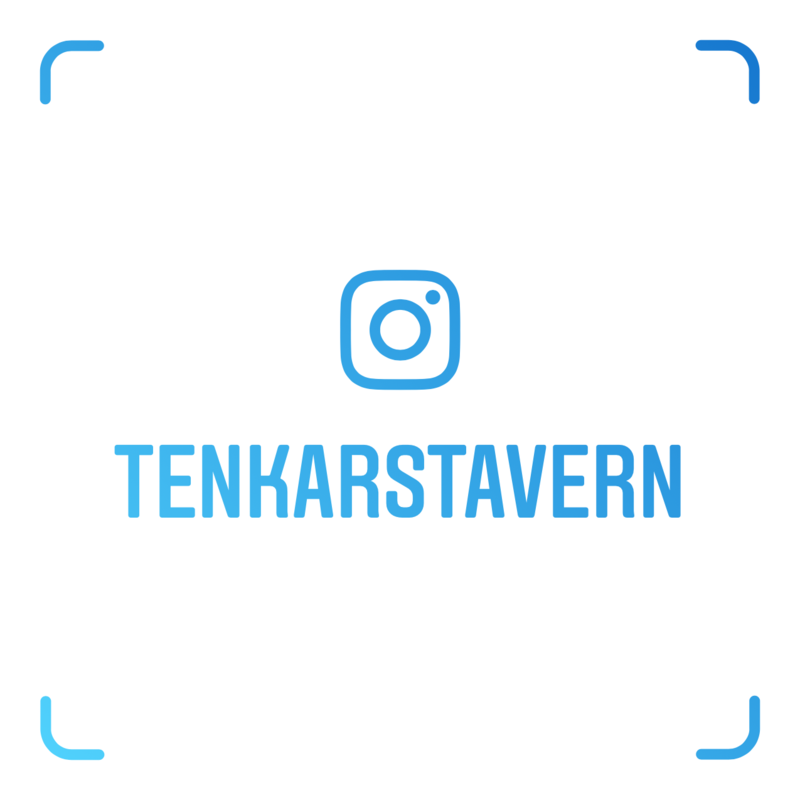 Email me at tenkarsDOTtavern at that gmail thing. Put "Tenkar's Crate" in the email heading. 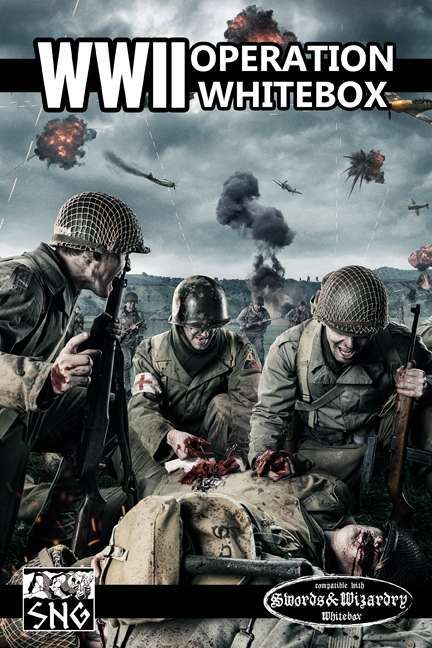 We'll talk gaming and TPKs before getting down to the nitty gritty. As if you can't tell, I'm extremely excited to be a part of this. I've been dying to talk about this for weeks! Frozen Fortress of the Winter Warlord - This time we only are going back to 2014. 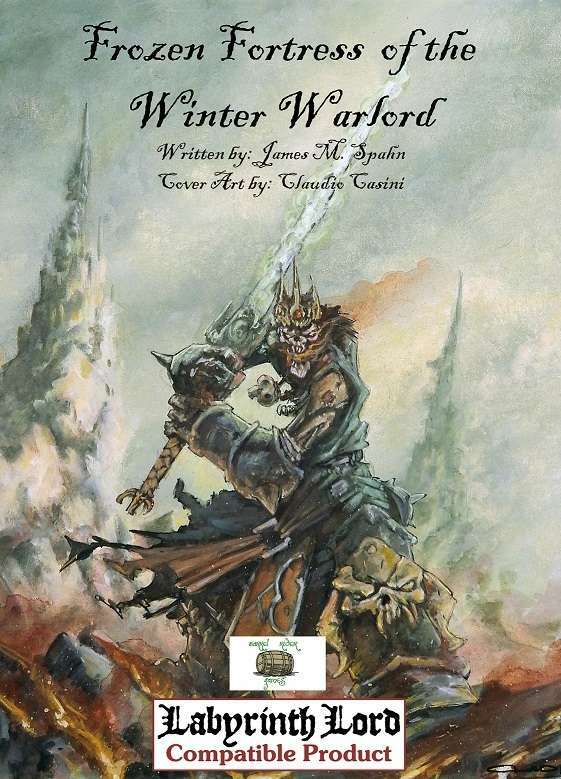 Amazing cover +James Spahn - "Cold Be Hand and Heart and Bone!and written by none other than our very own Frozen Fortress of the Winter Warlord is an adventure module for 4 - 6 characters of 9th - 12th level for Labyrinth Lord and other old school fantasy role-playing games. 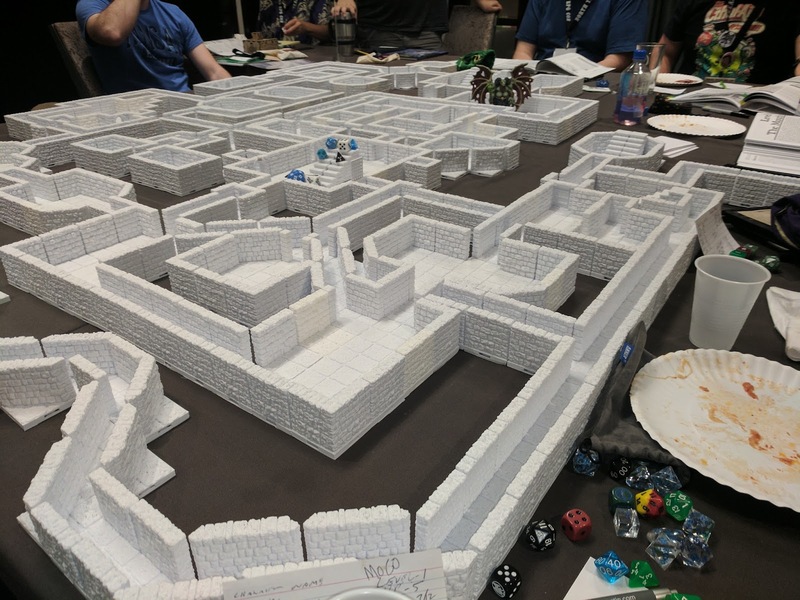 Utilizing rules in both the Labyrinth Lord core rules and the Advanced Edition Companion, this huge adventure pits the characters against foes of undead and ice!" -A complete dossier on the village of Winterhome, an adventuring location that can easily be inserted into any fantasy campaign - including NPCs and a rumor table! The Tavern - Eight Years and Still Open Every Day - Thanks to You! 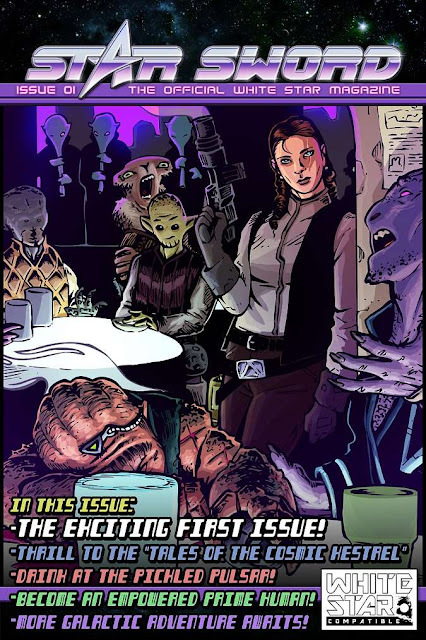 Eight years ago today Tenkar's Tavern hit the blogoshpere. Actually, the blog was created a year before, but with the exception of a single test post it wasn't really alive. Now, eight years later, here we are. The prolific posting has slowed down slightly but we've only missed a day of posting once in over five years. Conventions, sickness, holidays, vacations, a 29 1/2 hour work day, family drama, whatever - we've been posting. 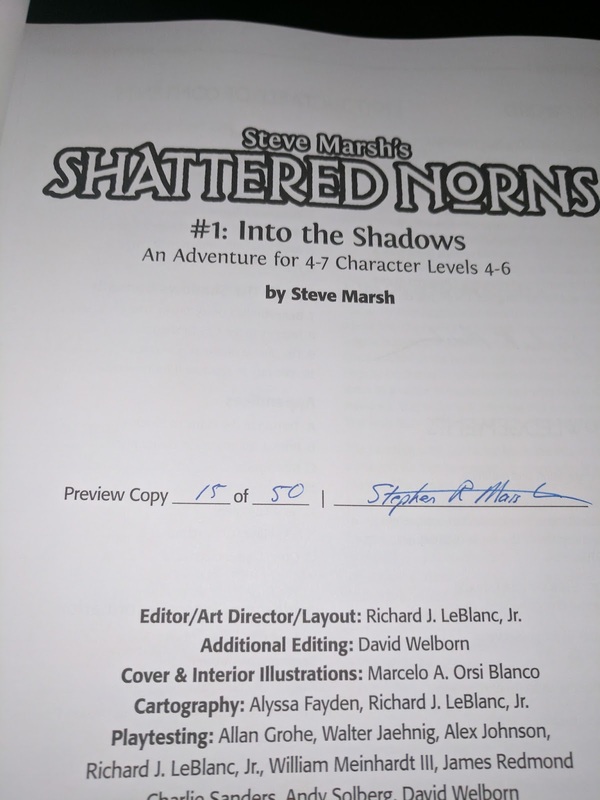 Well, after I get back from NTRPG Con next week I plan on immersing myself in InDesign and getting some more creatures, magic items and even adventures up on RPGNow. PWYW or low prices, it will all be meant to be used. 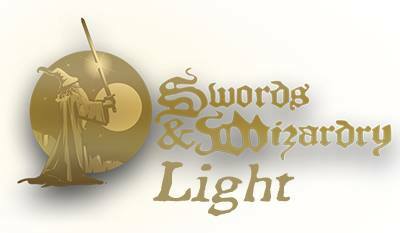 Once I know how close Swords & Wizardry Continual Light is to release I'll turn the fire back on with the Torchlight contributors. Can't put the cart before the horse. There's another project that may get announced later today or may not. Sometimes things fall into place as hoped, sometimes the process takes longer than planned. Its all good and will be worth the wait if it comes to that. Last, but far from least, I'd like to thank you all for your support. Whether with words, donations, affiliate links (my God but judging from my numbers over the last week, the OSR has been neglected in the past by RPGNow - y'all are on fire! 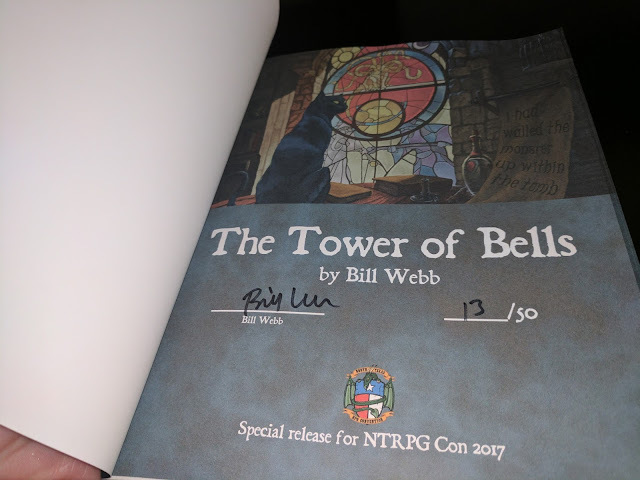 ), evangelizing SWL, participating in The Tavern's Facebook Community or simply reading The Tavern - your actions are why I continue doing what I do and enjoy doing it so much. Here's to another eight years and then some! Ashley is a cruel DM. 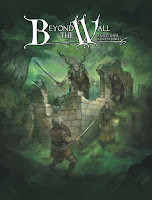 Beyond the Wall and Other Adventures - probably the Old School game I want to borrow from more than any other. 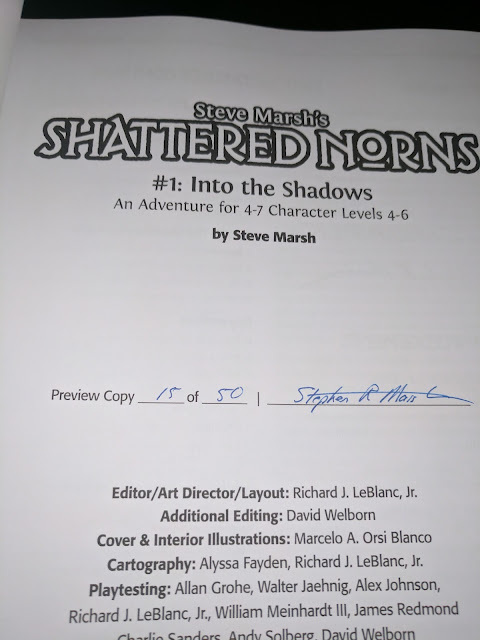 On my list of "things to reread for inspiration - "Lots of times, we want to play a roleplaying game but just don’t have the time for all the prep work involved. No more. 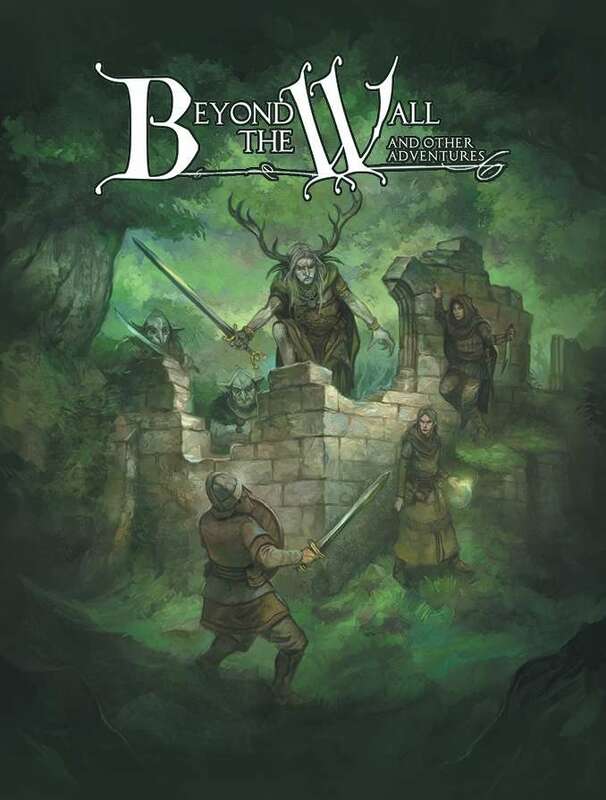 Beyond the Wall and Other Adventures is a kit to make a gang of childhood friends and send them off on their first big adventure, just like in the novels we loved growing up. 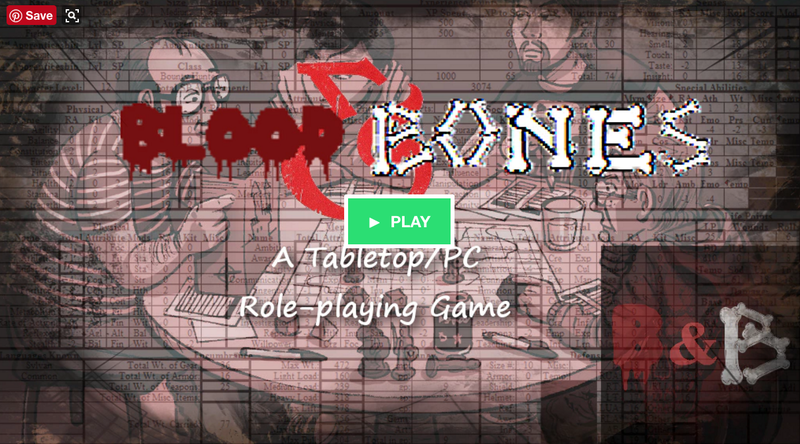 Now we have this simple fantasy roleplaying game that gives a group of players all the tools they need to play an exciting adventure in a single evening, no homework, no fuss. Anyone with a background in OSR games will already be comfortable with the core rules of Beyond the Wall." 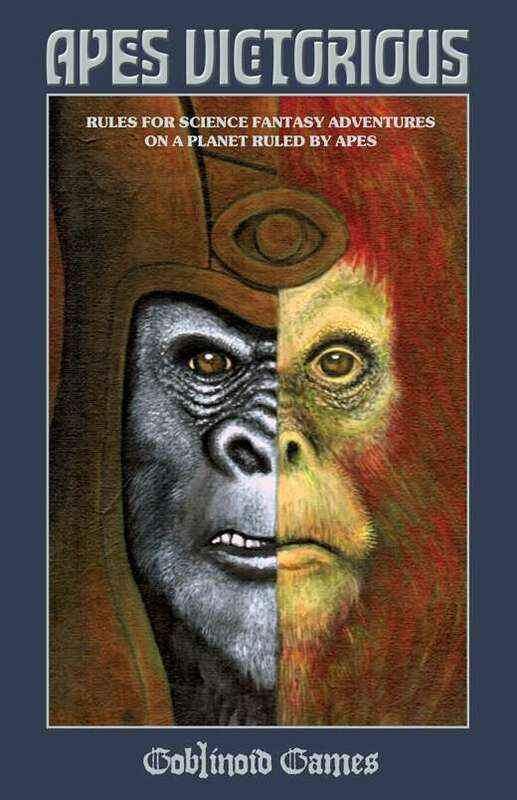 The Book of Lairs: Urban Encounters - I simply love releases like this. 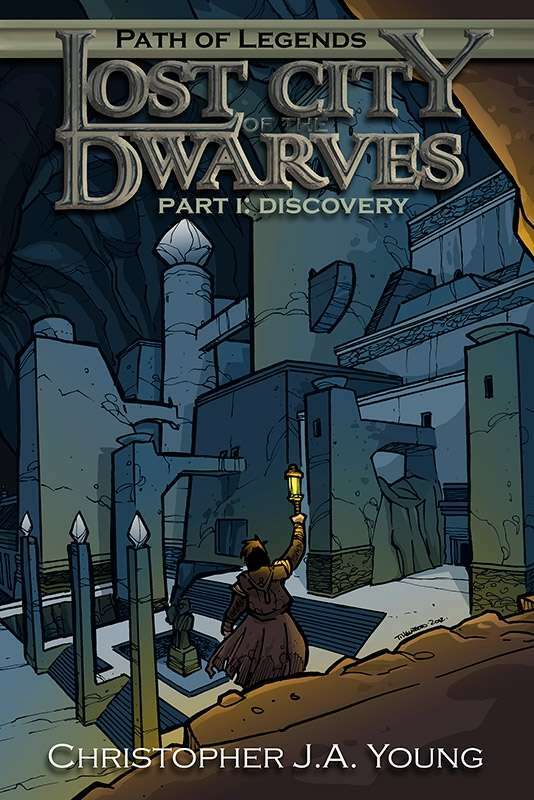 Twenty-five lairs - or twenty -five potential adventures - for less than five bucks. Huzzah! 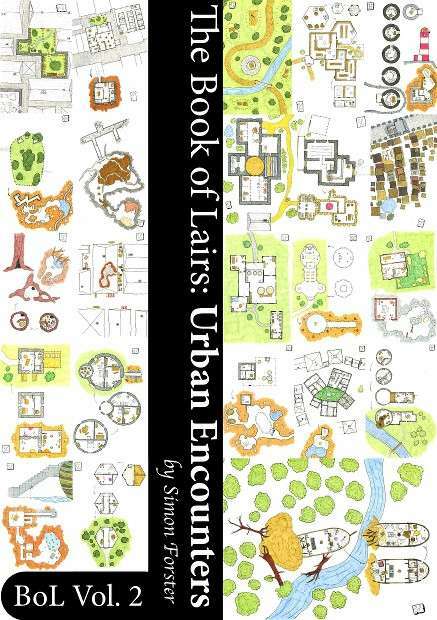 - "The Book of Lairs: Urban Encounters is a collection of 25 lairs in an urban environment, with full-colour maps, map details and monster statistics. 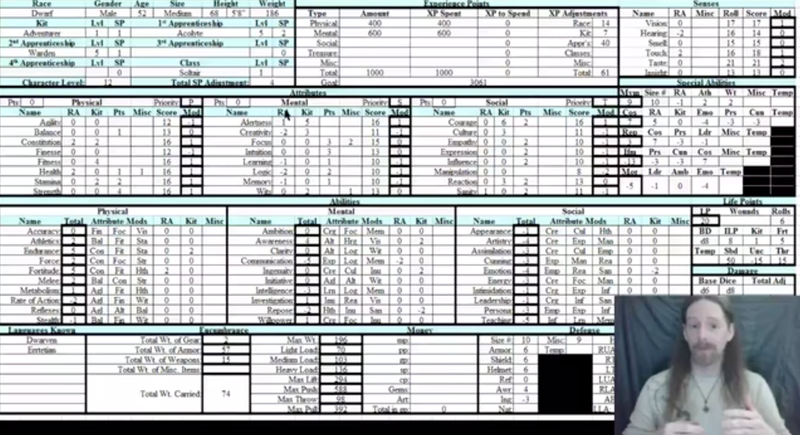 It uses the Adventurer, Conqueror, King System (ACKS) for its mechanics, but is easily adapted to other games. Most of the content is system-neutral. 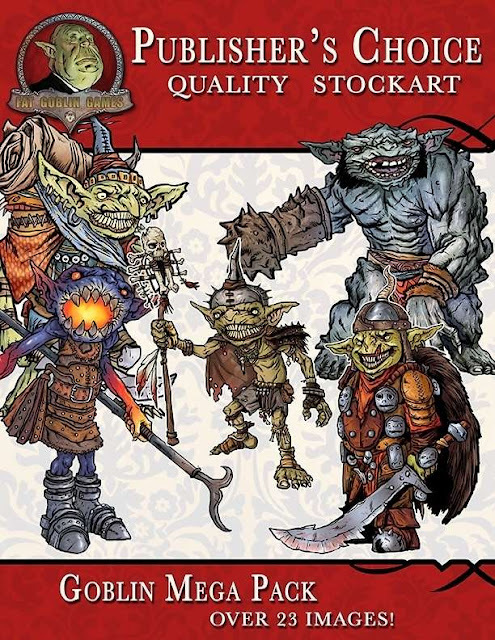 Fat Goblin Games has a limited selection of stock art for a buck, limited time only. Follow THIS LINK and you will see a selection of One Dollar stock art collections. Note - Not everything is on sale at a buck, but that which os is well worth the price of admission.